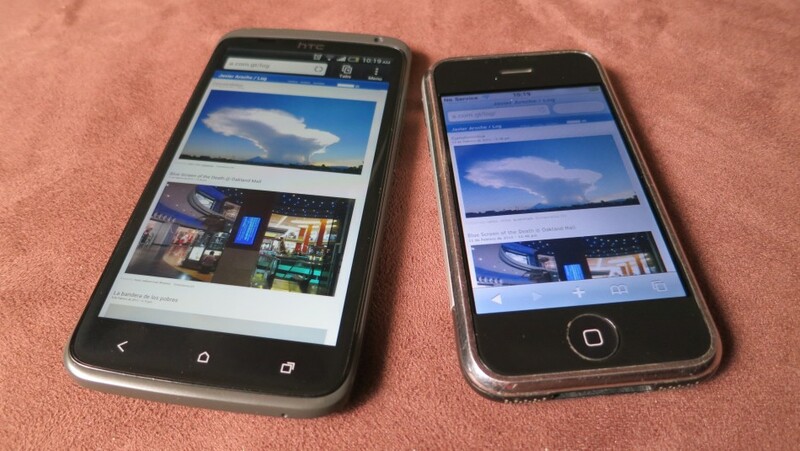 Compared to the original iPhone hardware, everything is 3 or 4 times better. The Android OS is literally light-years from the crappy Windows Pocket/CE or Symbian OS experience, browsing from this phone feels almost like doing it from a traditional desktop PC. I’m sure there is still room for improvement (specially on the little webkit browser), but also somehow feels like the phone hardware doesn’t to be that much powerful. I don’t think having a 8 core CPU will be noticeable unless you do really intense gaming. More Ram? hmm well, I’m not running a database server in the server; besides mobile OSs doesn’t run all applications in parallel at the same time, they keep one app active and the rest sleeping (plus services in the background). More pixels on the screen? well, at 300dpi is already hard to see individual pixels. Same for tons of megapixels on the camera, that’s silly; at least HTC is betting for higher quality rather than just pack more megapixels. Battery life: It’s nice to have such a big screen, but tuning it on feels like burns the battery. Leaving my phone in stand by could easy past one day without charging, but it can’t take more than 6 hours of continuous use. I’d love so much to have a phone with a battery that lats a couple days like in the old days… I guess it’s too much to ask when every manufacturer tries to pack as much muscle on the phone as they can. Sigh. 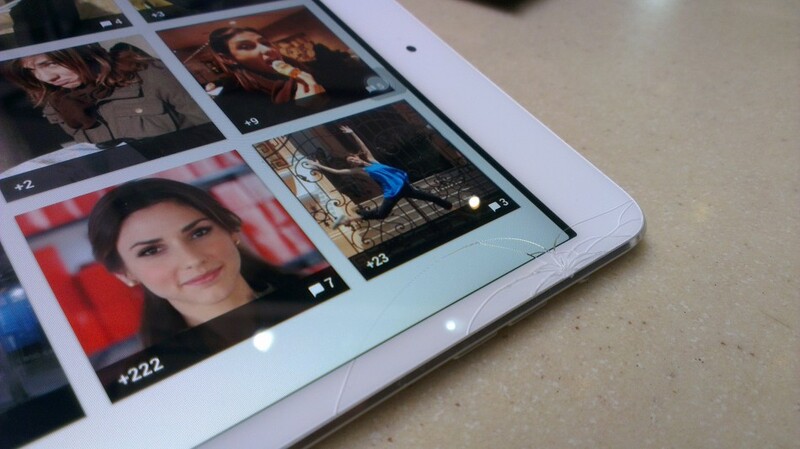 Unbreakable glass screen: Scratches are almost no issue nowadays, but every time I drop my phone, I fear its going to shatter. I feel bad for iPhone and iPad mini users, because Apple loves so much pushing the glass to the border as much as they can… Beautiful aesthetics they say, shatter screens is what I see. At least most Android devices keep a reasonable ugly bezel, I like my devices being durable not just beautiful. To be honest, I don’t think this happening, Motorola tried to do something like this with the Atrix phone, it looked nice but it wasn’t powerful, after all the x86 architecture packs more force than ARM (if you don’t mind the power consumption). I don’t see phones and tablets reaching the same compute power (and versatility) as laptops anytime soon.